Luxury midsize Porsche sedan will arrive ir 2016. 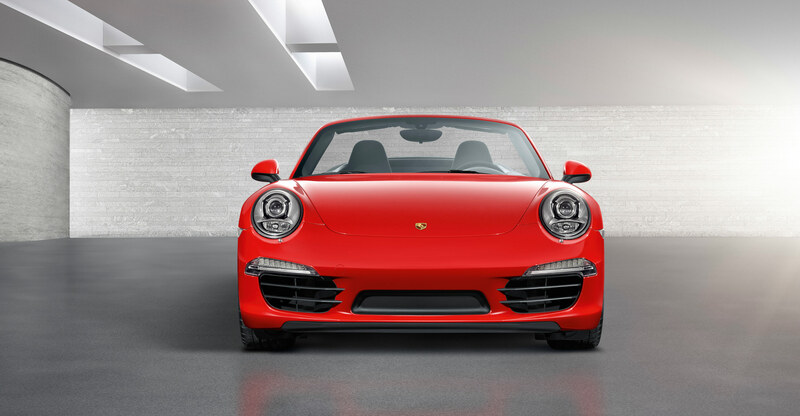 New 4 door Porsche – Luxury midsize sedan – Porsche Pajun would mix traditional Porsche styling with a four-door coupe design. In essence, the idea mimics the philosophy of the Cajun by taking a successful model and building a smaller, cheaper version of it. Under the hood, engine options would reportedly carryover from the Porsche Panamera so expect petrol, hybrid, and diesel variants. While nothing is official, Autobild is reporting the Pajun could be launched in 2016 with prices starting at €60,000.